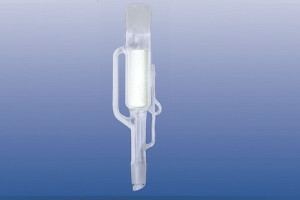 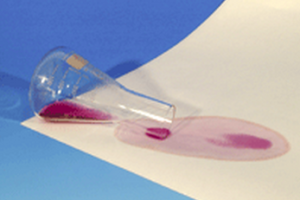 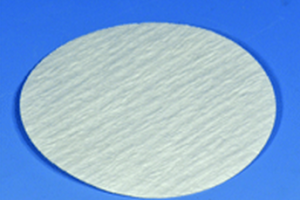 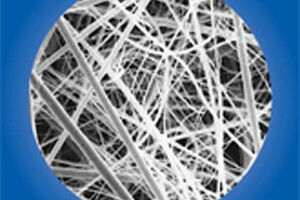 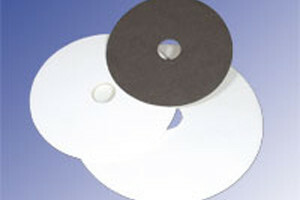 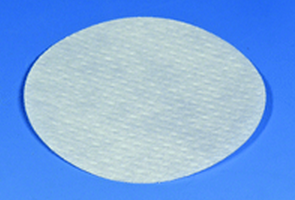 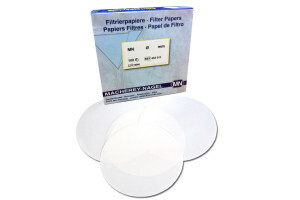 Filter papers play a major role in many analytical methods. 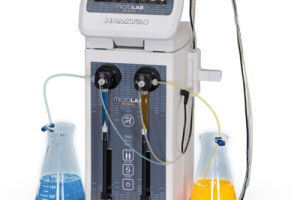 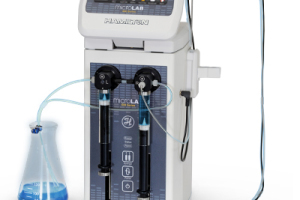 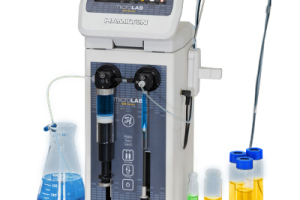 Their applications include roles in liquid clarification, acid removal, decolouration and gravimteric analyses that are important for techniques relevant to the beverage industry, agriculture, chemical manufacturing, pollution monitoring and viticulture among others. 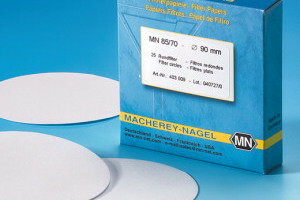 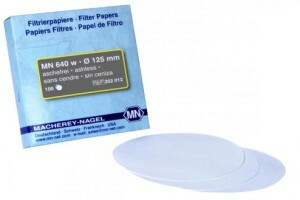 Macherey Nagel (MN) has been producing filter papers since 1911, with the finest quality materials to offer and a wider range of filter papers to a customers requirements.